Lavender is an extremely popular hedging shrub, whose distinctive look can be easily identified, bringing classical English essence to a garden. 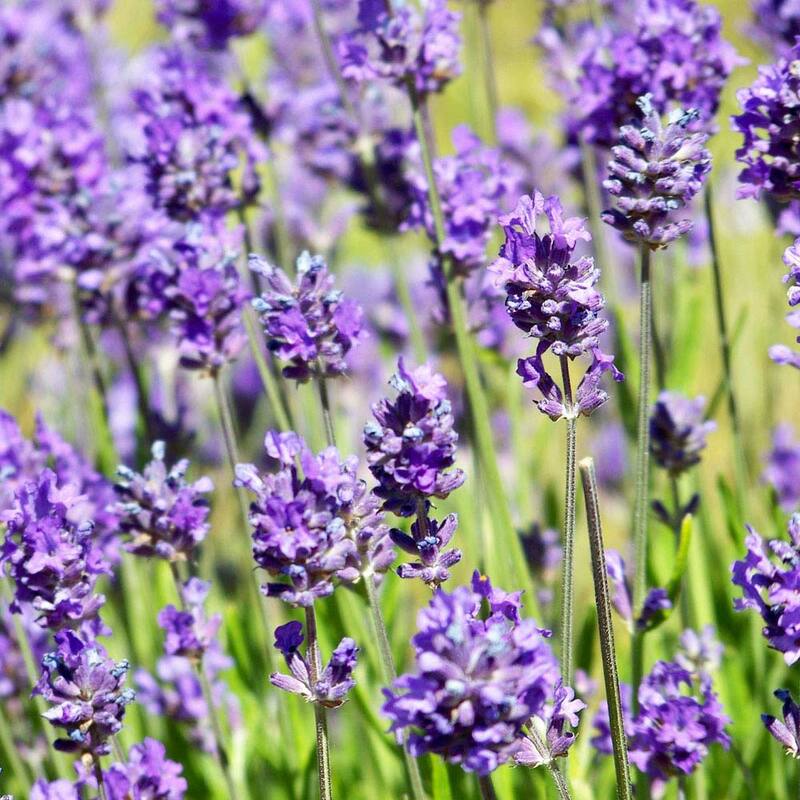 Famous for the wonderful spires of blue, purple and white flowers and the delightful fragrance that they produce, Lavender is grown around the world for its beauty, but also for the harvesting of its essential oils. 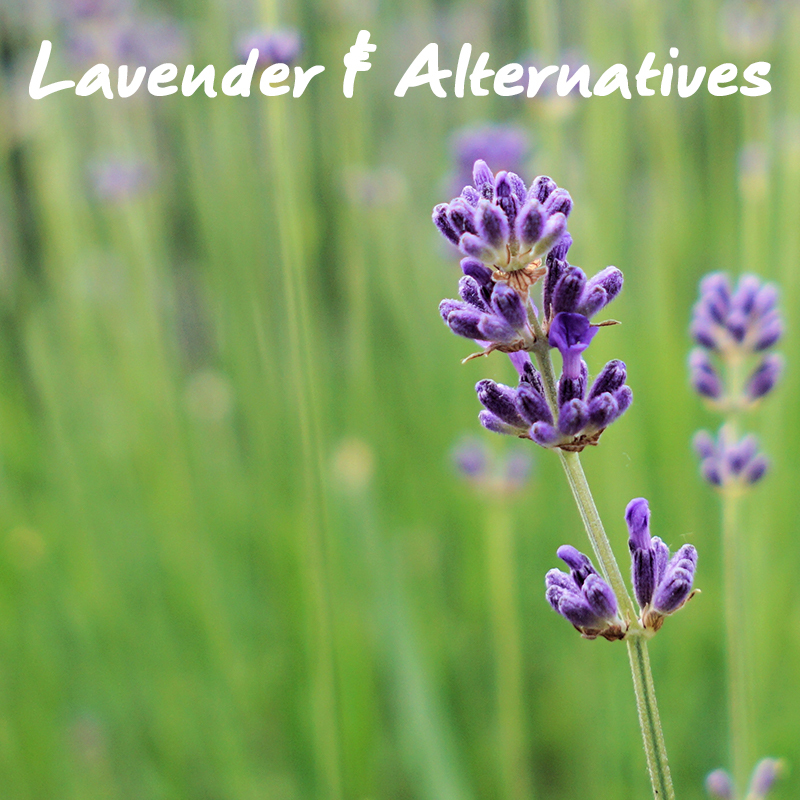 What Are The Features Of Lavender? 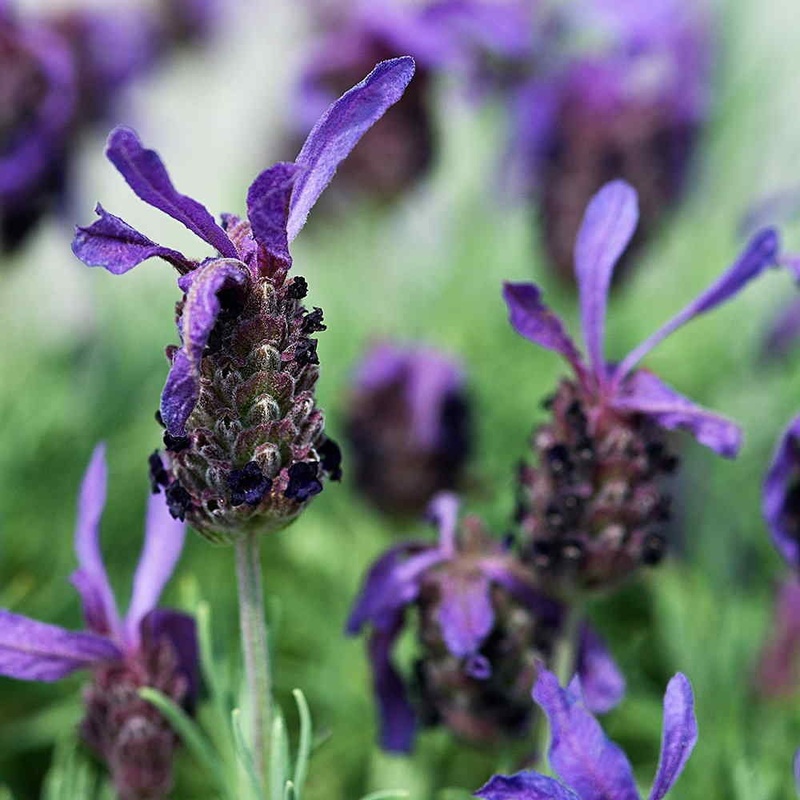 Being evergreen, Lavender provides you with its wonderful foliage and pleasant aroma through every season. 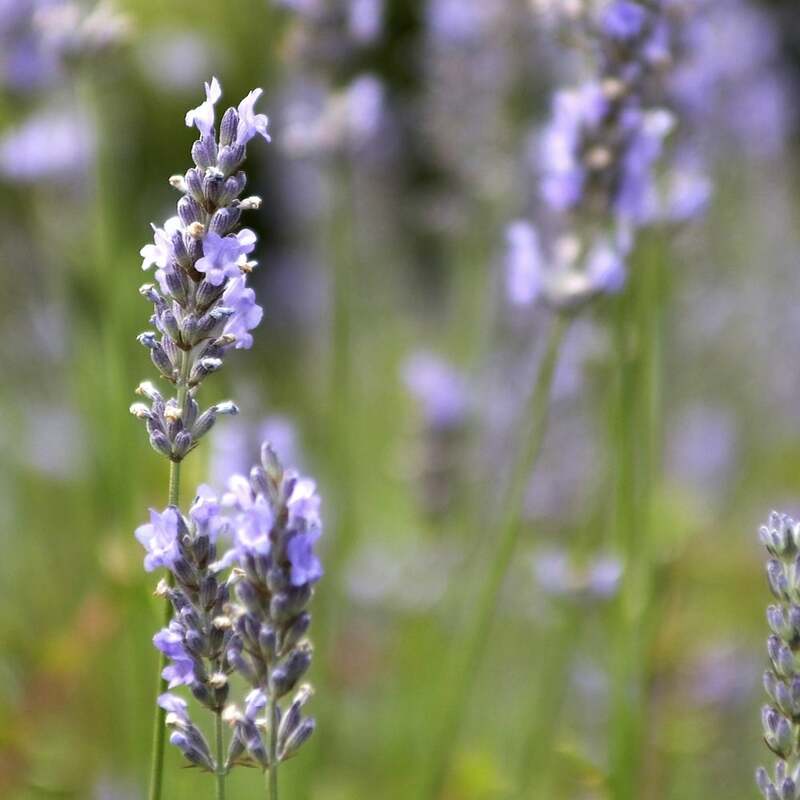 English Lavender (Lavandula angustifolia ‘Munstead’) was the basis of the England’s lavender oil industry in the 1700’s, and it’s easy to see (or smell!) why with their incredible fragrance. A traditional favourite for the classic English cottage garden, Lavender ‘Munstead’ makes for a compact, hardy and easy to grow shrubby hedge. 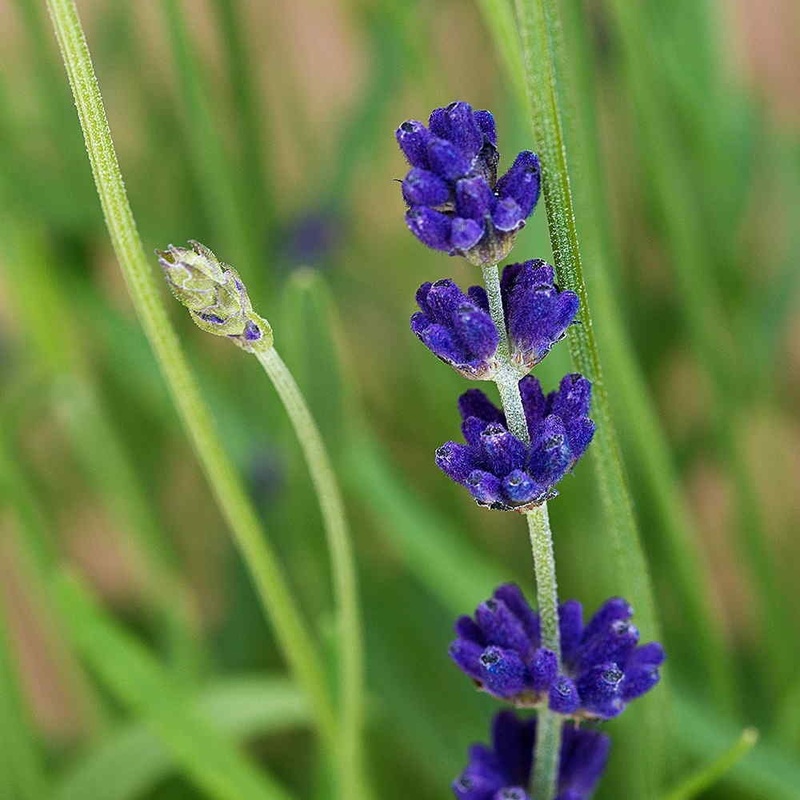 Compared to the other main native ‘Hidcote‘ variety of Lavender from the UK, English Lavender ‘Munstead’ has a softer and relatively pale shade of purple flowers, with a lighter colour of foliage. The leaves are very heavily scented – really noticeable when you are taking them out of their pots and handling them . The sweet scent that Lavender produces, which can be described as pine-like and floral, comes from its attractive grey-green foliage. We supply a selection of Lavender hedging plants that produce flowers of different shades of blue, purple and white. Whether you prefer the dark colour of Lavender Hidcote, or the subtle tones of Dwarf Lavender, at Hedges Direct we have the best Lavender plants for you. 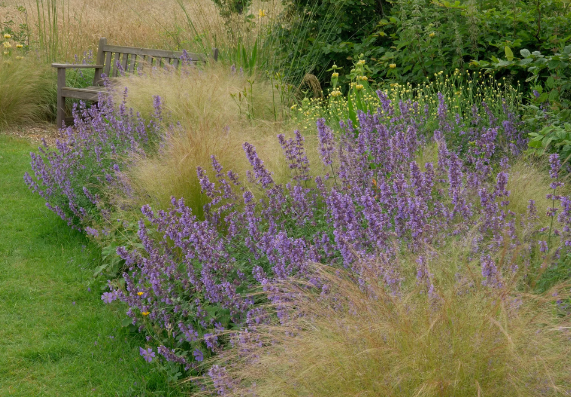 In summer, Lavender displays short cylindrical flower heads that radiate fantastic colours. You’ll enjoy these profuse flowers every bit as much as the butterflies and bees who adore the spectacular colours and when left unpruned, the flowers develop seeds that make a tasty treat for many garden birds. 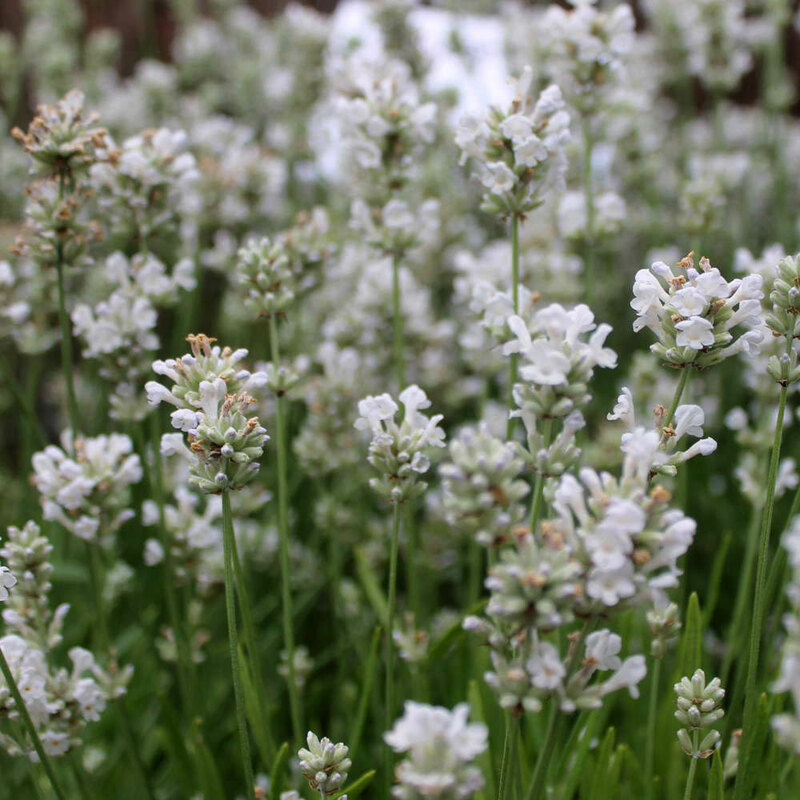 These tough, drought tolerant plants are wonderful additions to every garden. 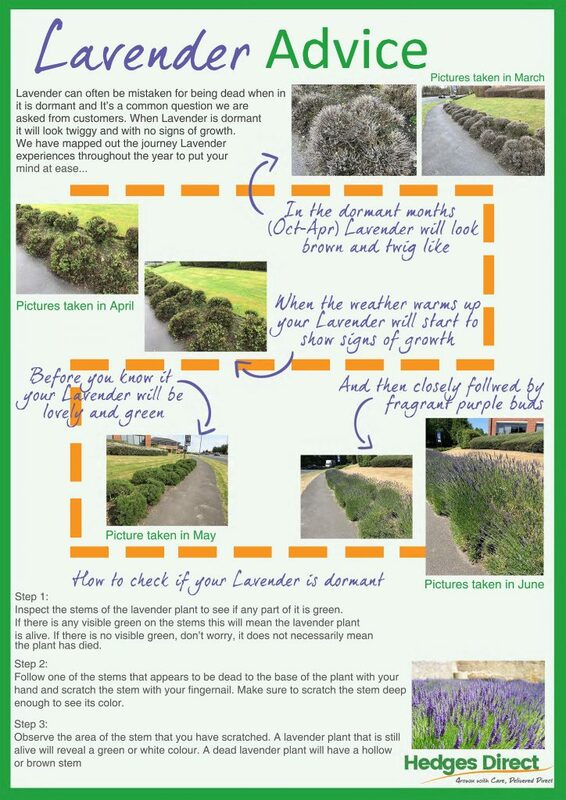 The key with all Lavenders is to plant them in dry soil or plant them in such a way that rainwater will run away from the roots (on little soil mounds). Other than when you first plant them, they need no watering unless we have a really long dry spell (imagine Lavender growing in Provence and you won’t go far wrong). 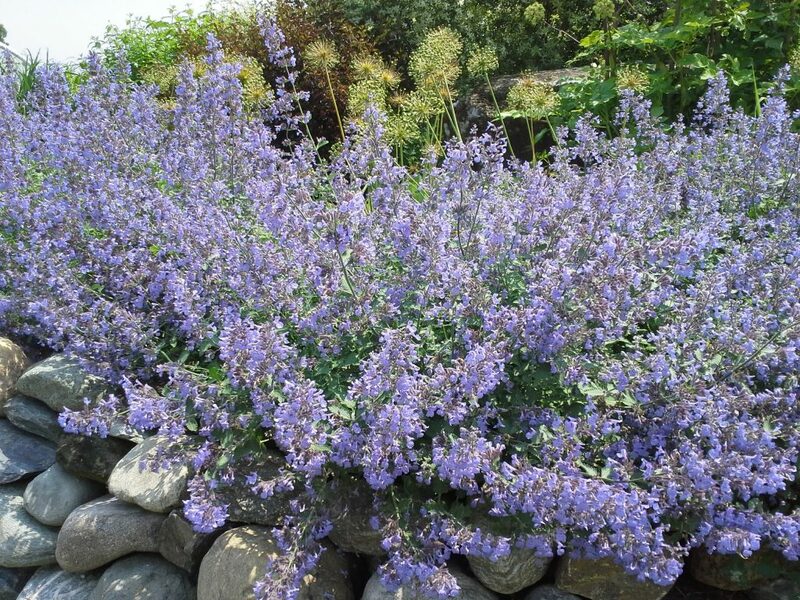 If you have had trouble growing Lavender and would like an alternative but you still want to create that Lavender look, the most popular option would be Catmint (Nepeta). 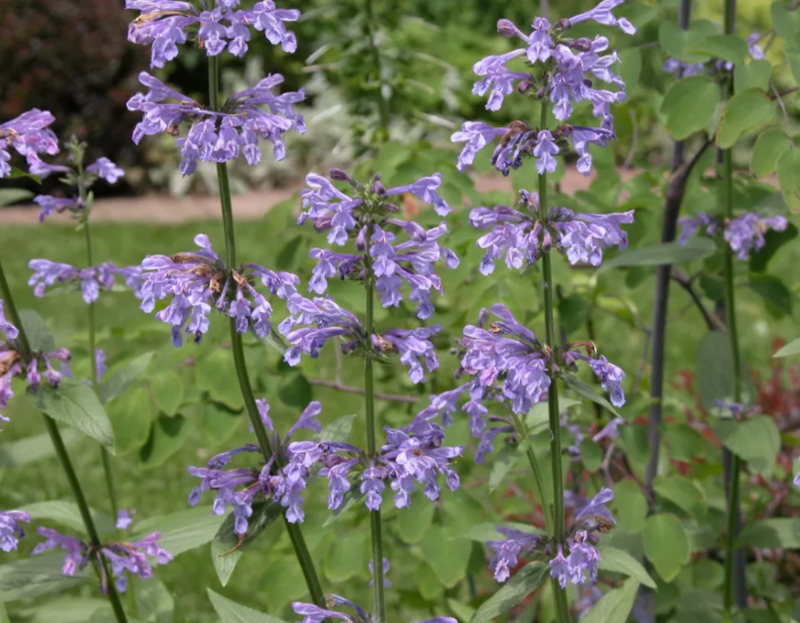 Nepeta is a genus of flowering plants in the family Lamiaceae and they can be annuals or, more commonly, perennials, with paired, usually aromatic leaves, and terminal spikes or panicles of 2-lipped, tubular flowers. It is an extremely easy growing plant with few pests or problems. We do not currently list Catmint on our website but we sell this in 1L and 2L pots starting from £4.99. If you would like a bespoke quote, give us a call on 01257 788 246. April Gardening Advice 2019Why Is Cherry Laurel Fantastic?